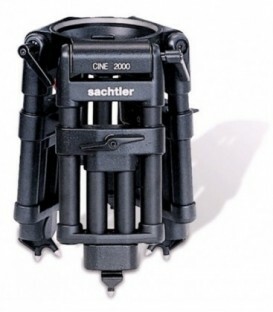 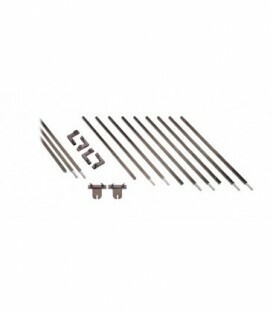 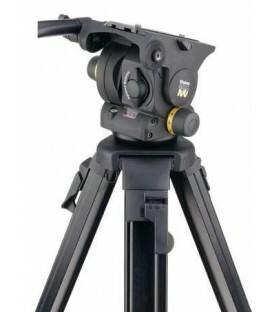 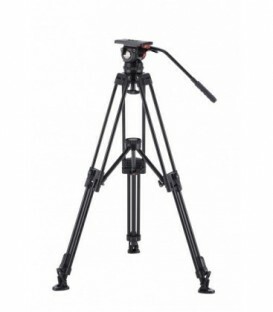 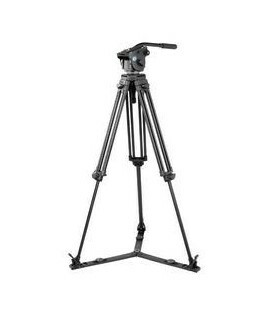 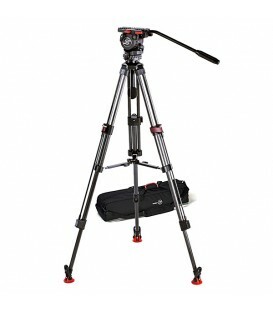 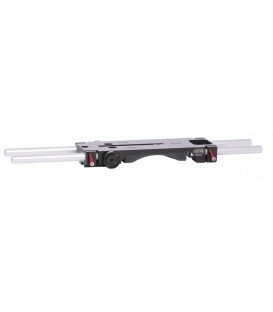 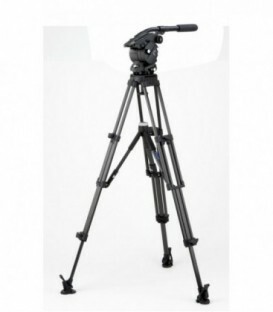 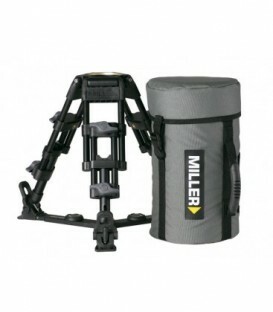 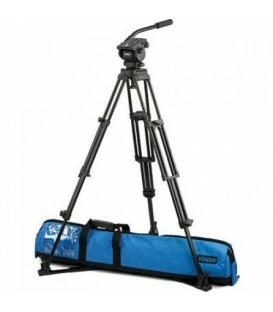 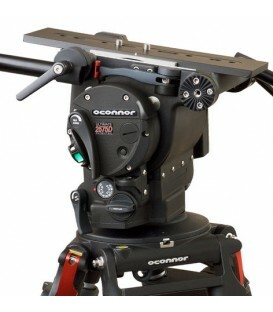 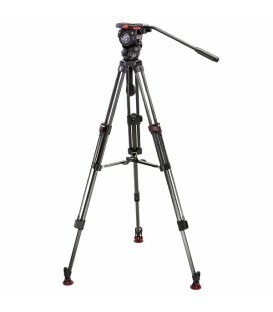 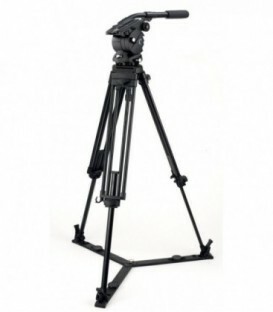 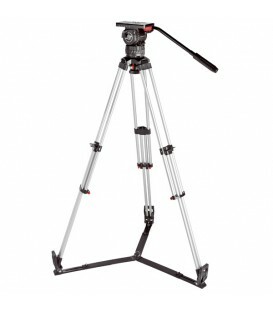 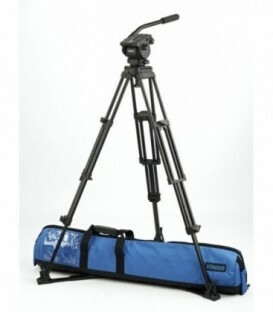 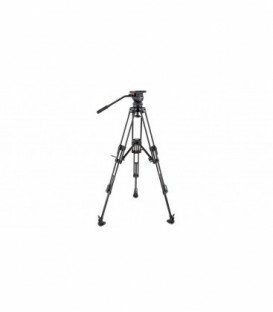 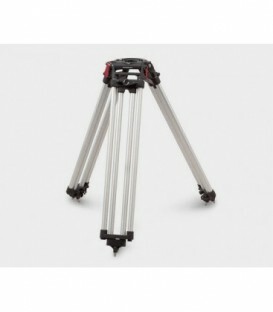 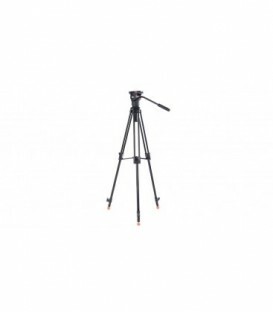 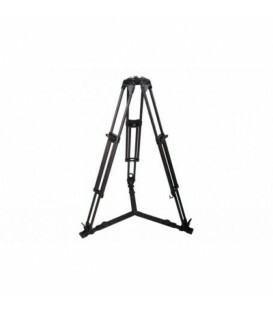 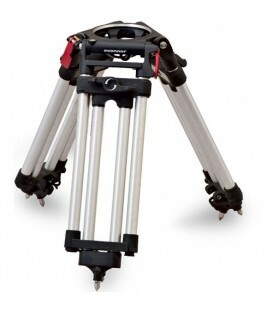 Heavy Duty Carbon fiber Video/ Tripod with Mid-Level Spreader. 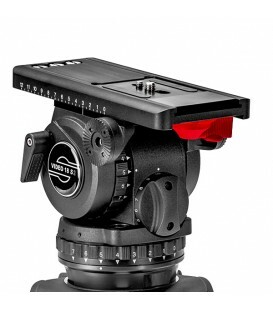 100 mm Bowl and Carry Case. 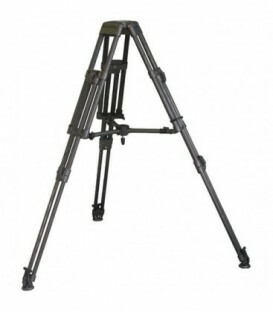 Folded Height: 92.7 cm / Max./Min. 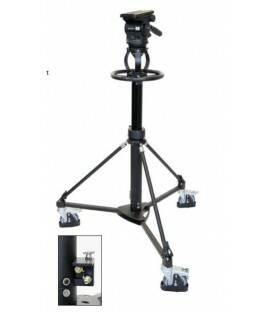 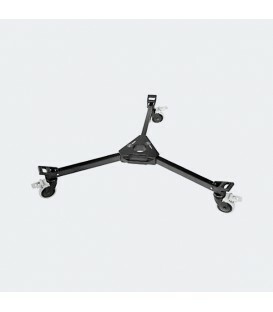 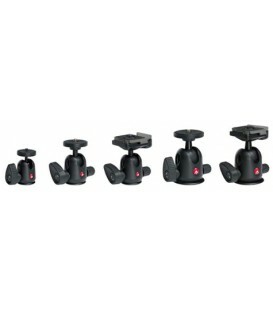 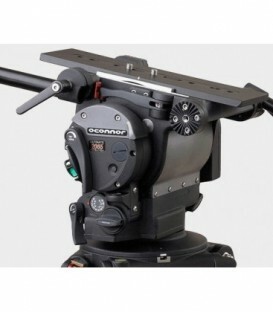 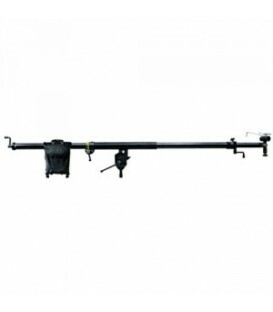 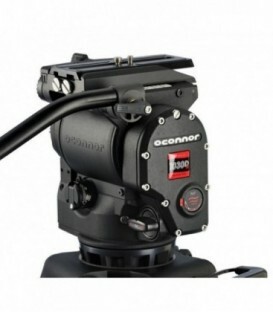 Operating Height: 148.6cm / 76.2cm / Recommended Cam Weight: up to 13.61Kg / Unit Weight: 9.3Kg / Bowl Size: 100mm.